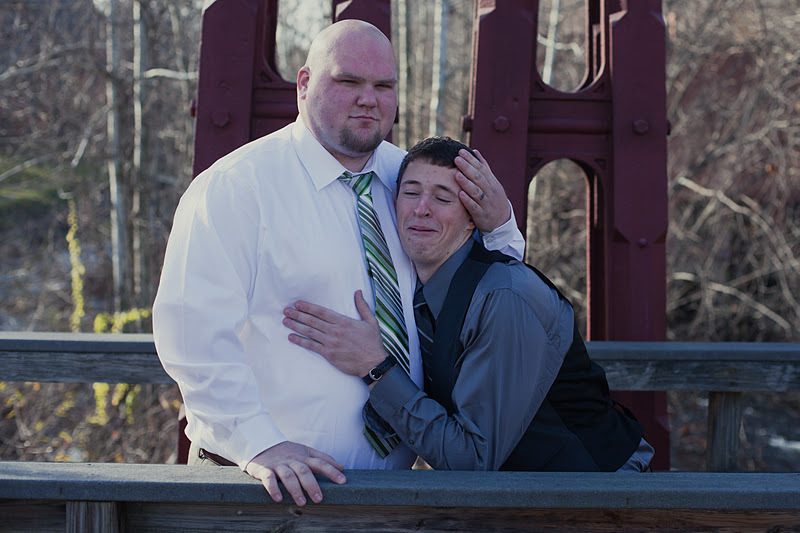 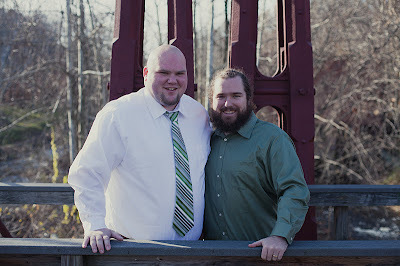 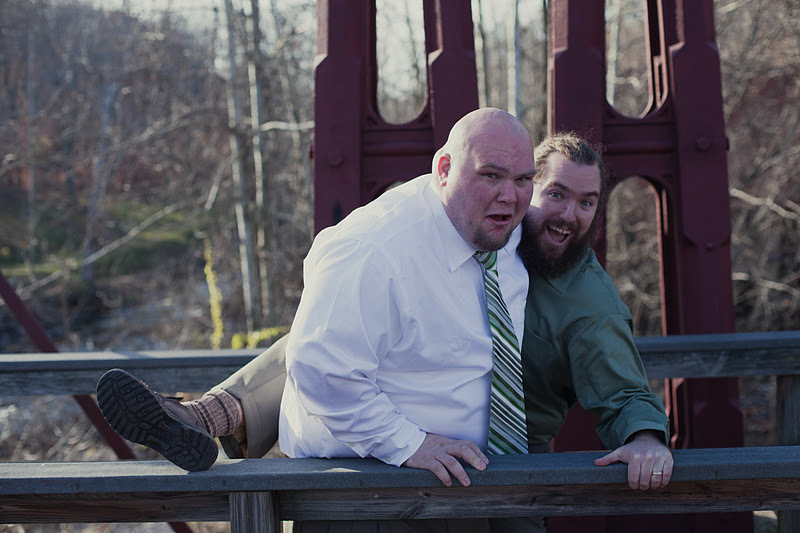 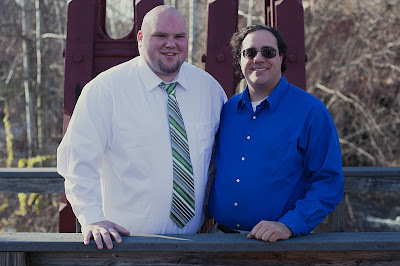 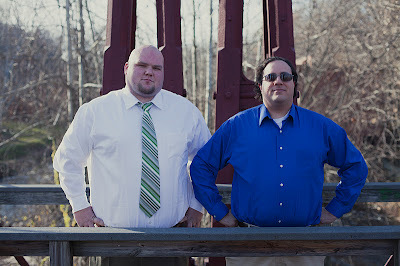 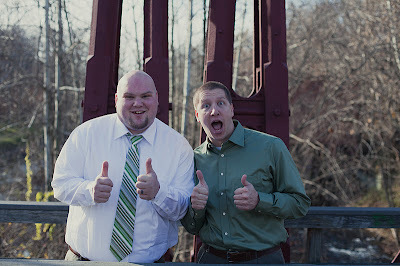 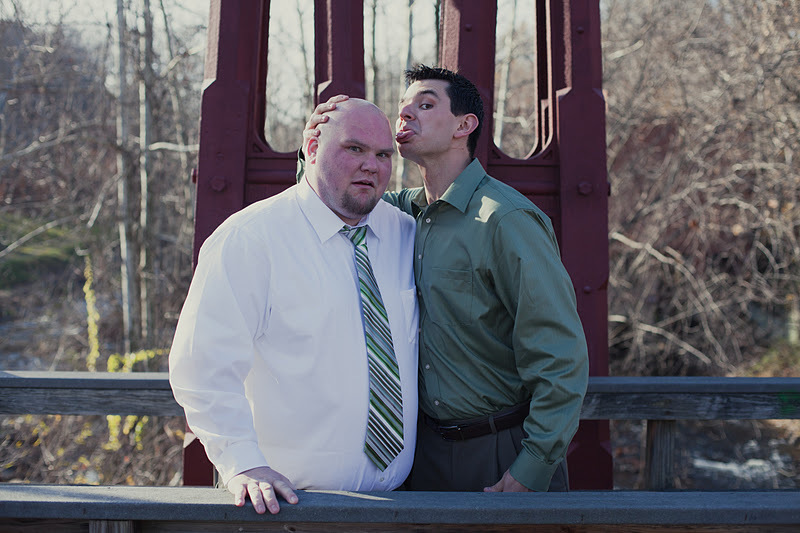 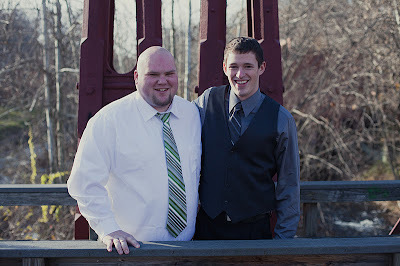 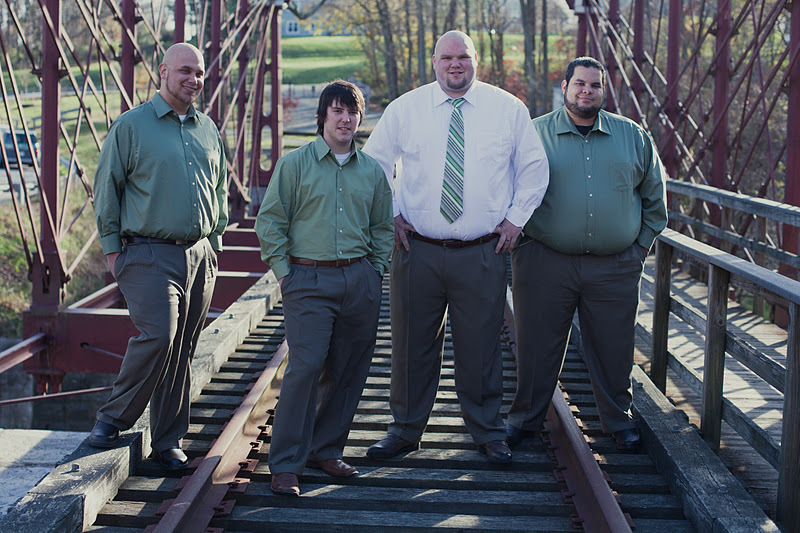 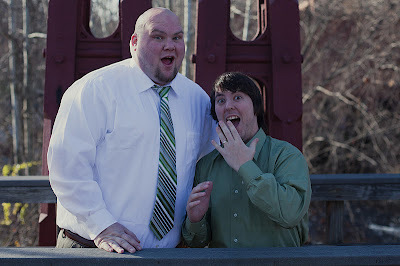 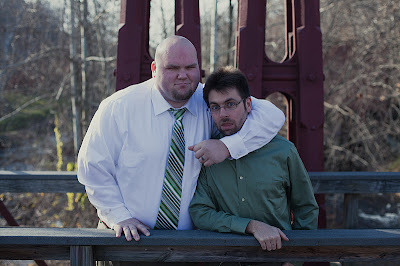 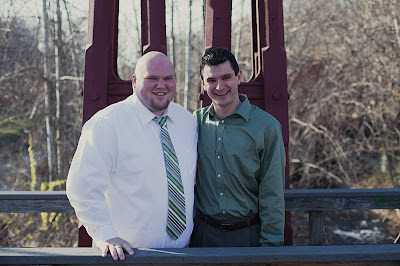 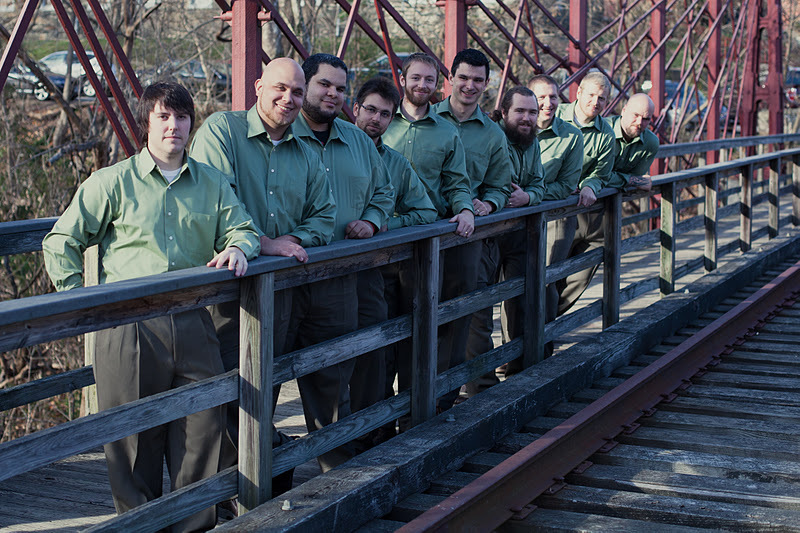 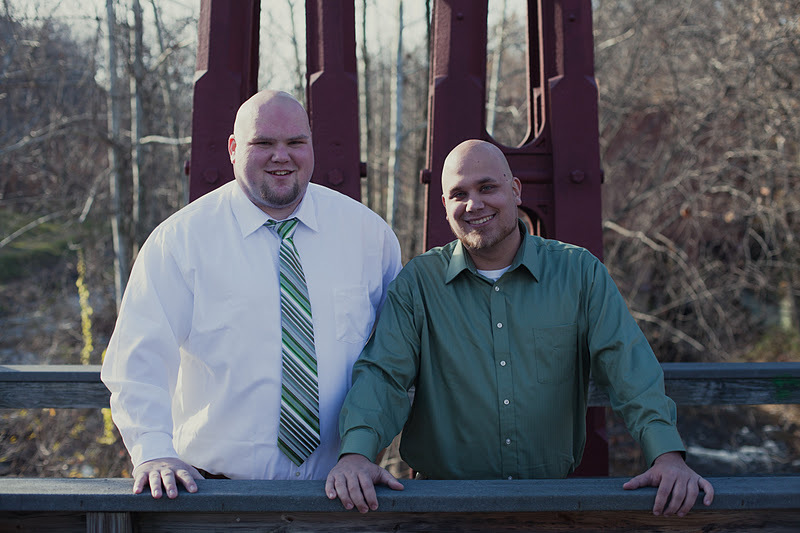 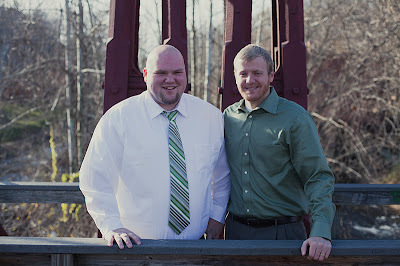 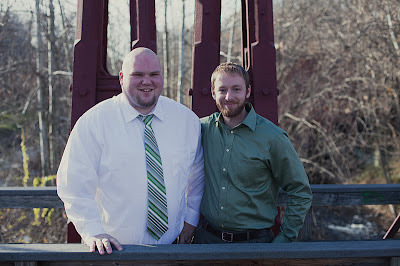 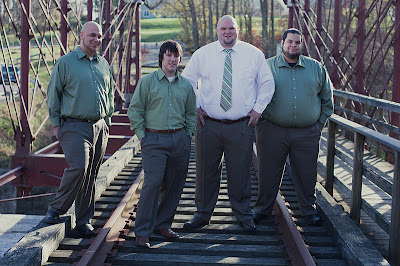 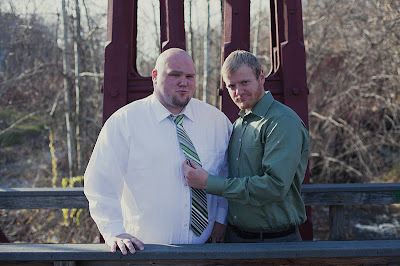 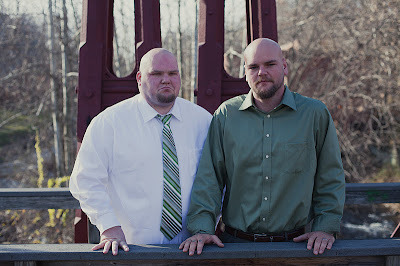 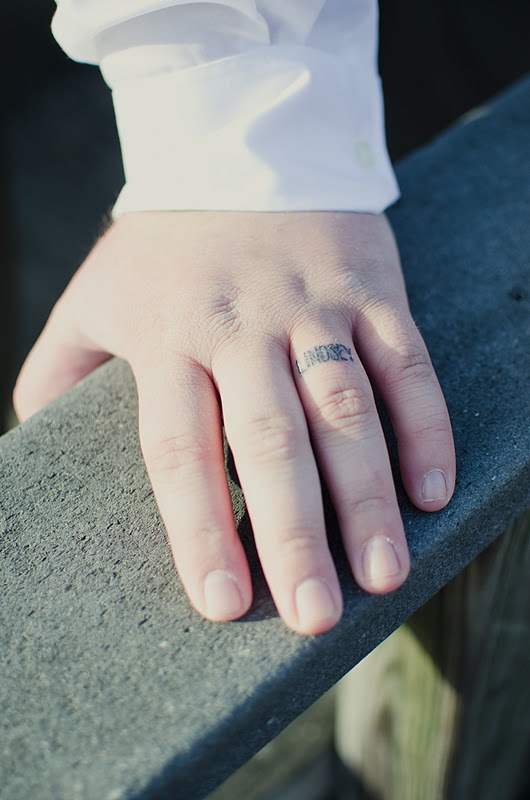 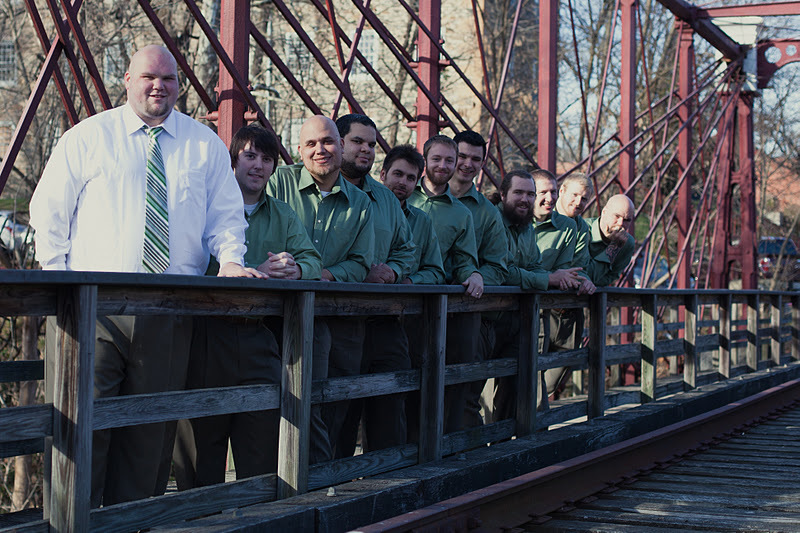 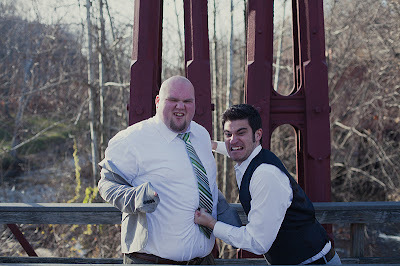 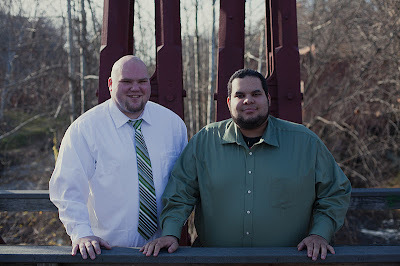 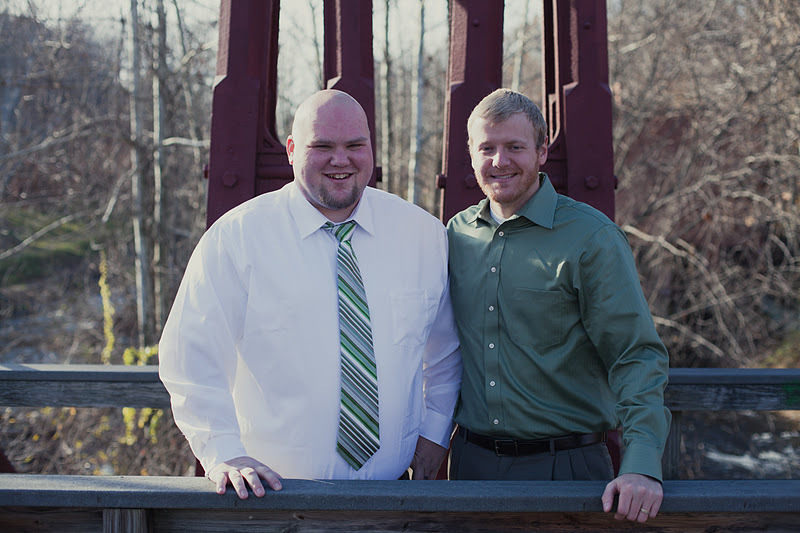 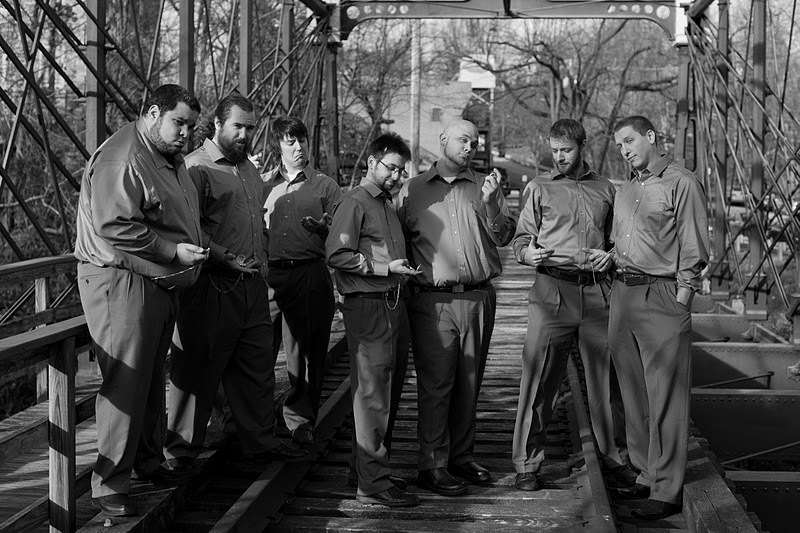 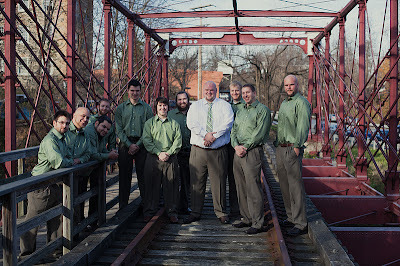 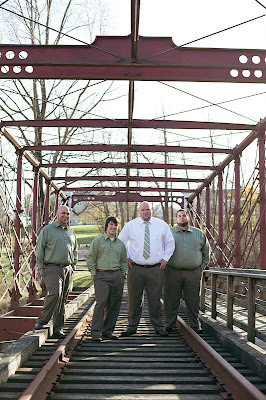 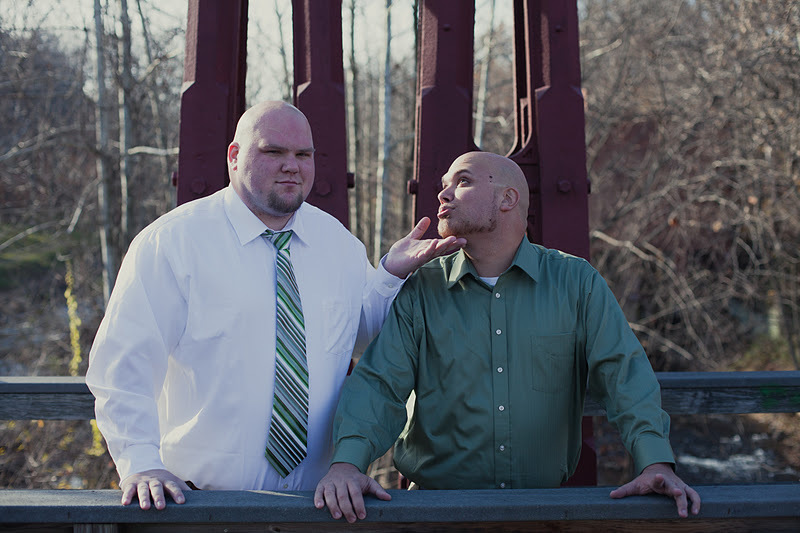 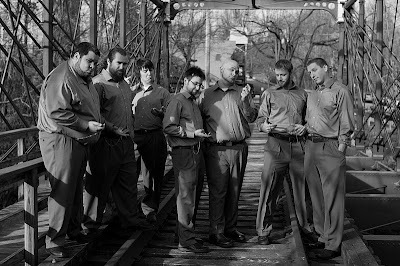 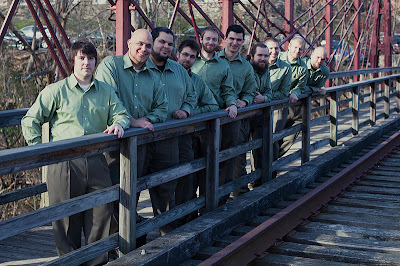 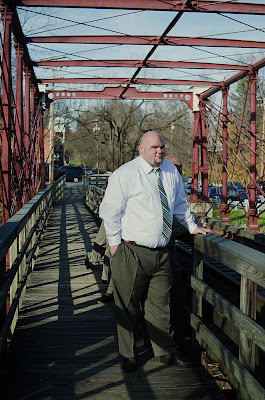 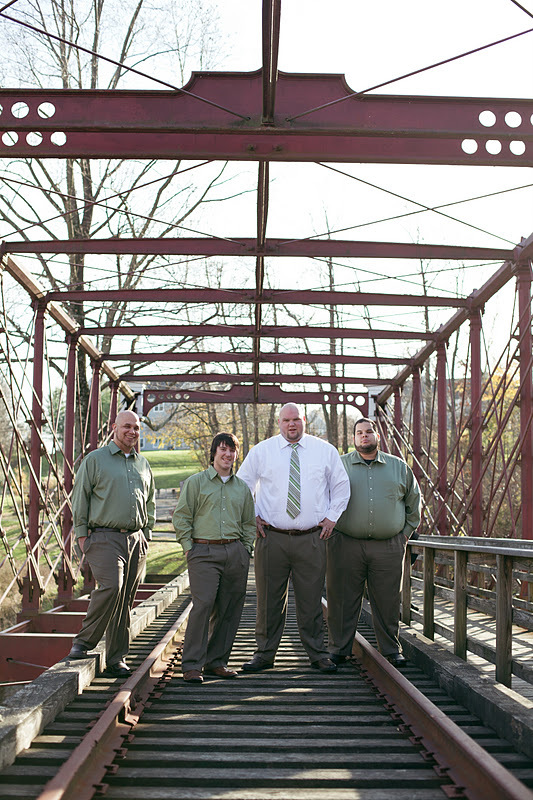 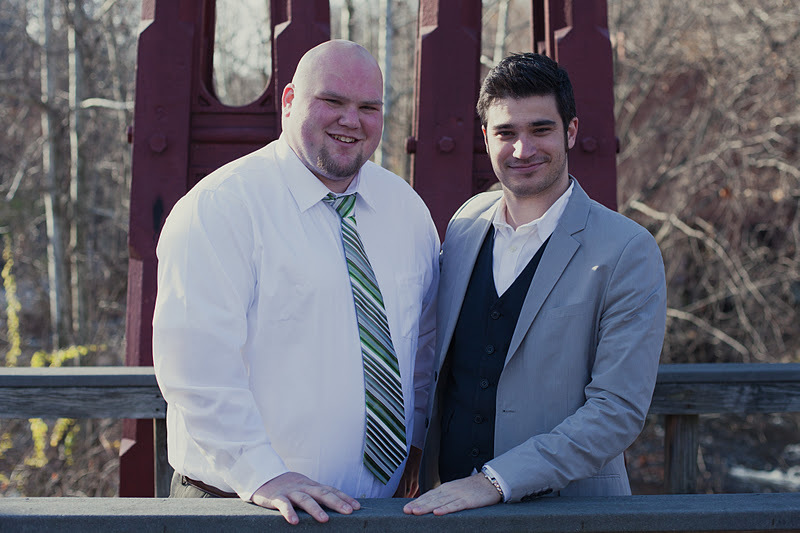 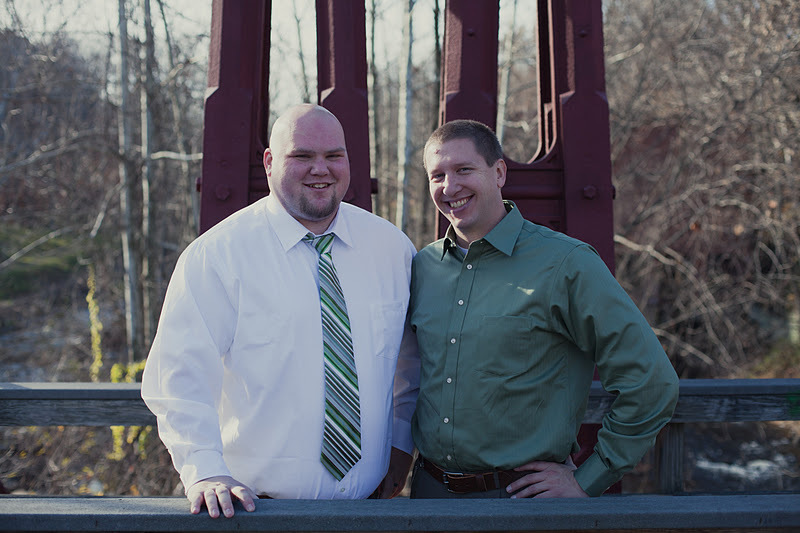 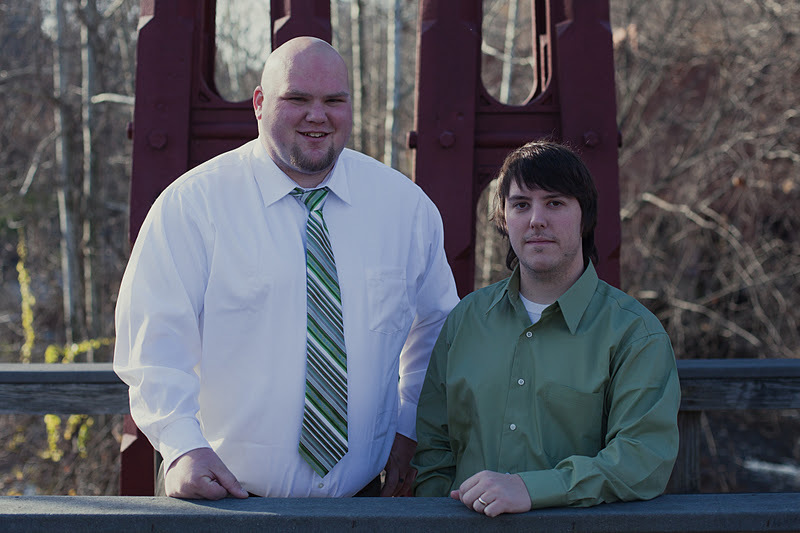 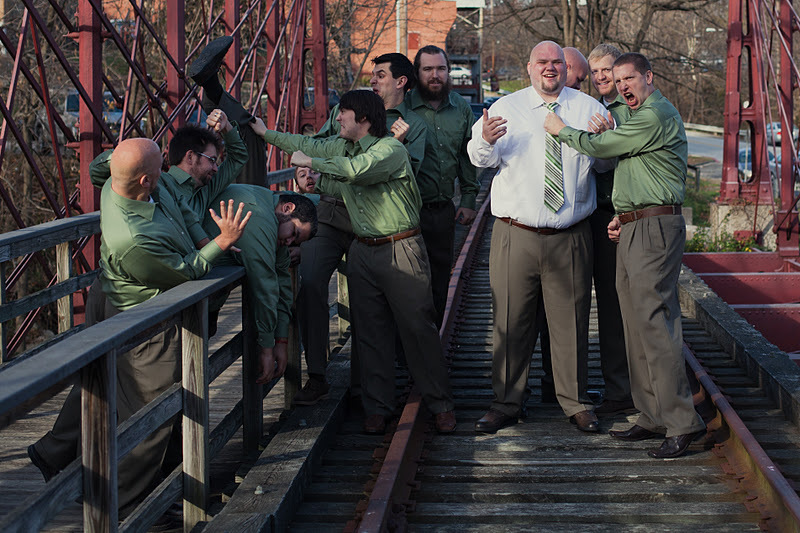 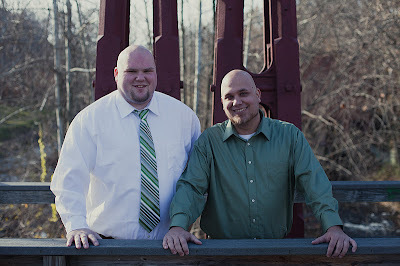 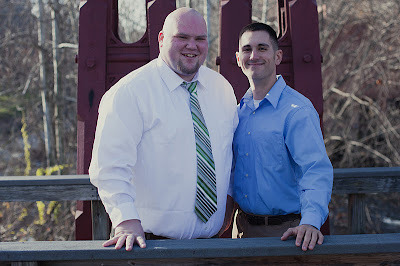 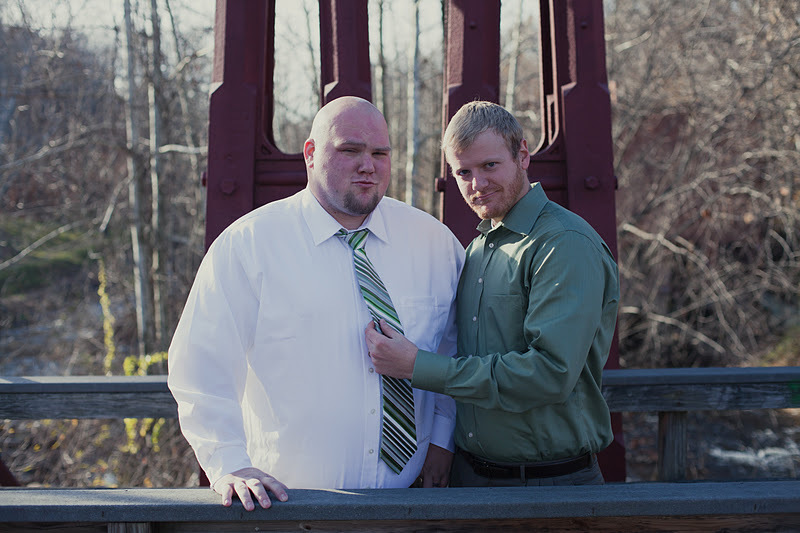 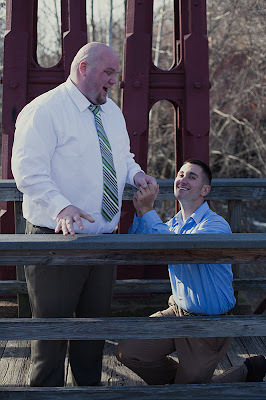 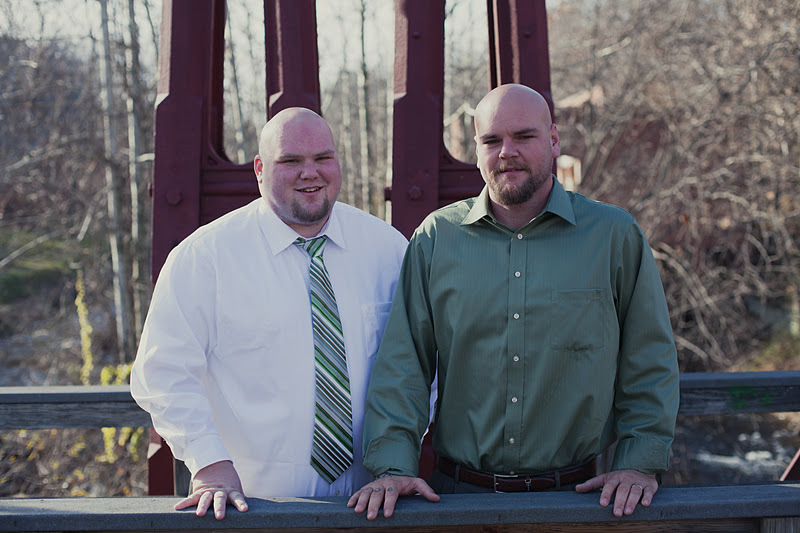 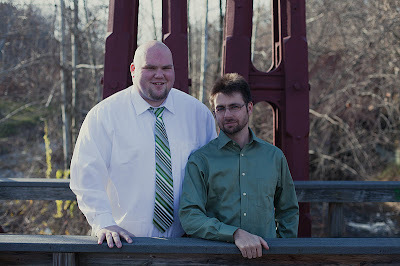 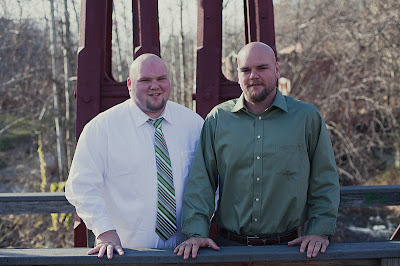 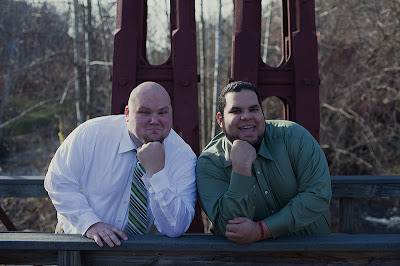 Todd, his groomsmen and ushers all met at the red bridge in Savage Mill before the ceremony to get some pictures. 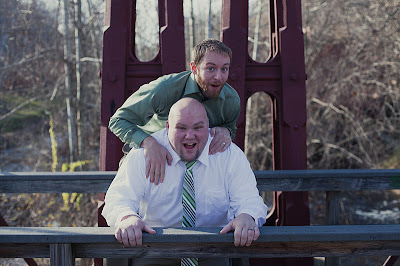 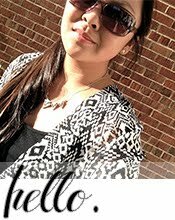 The photographer and her assistant, got some great shots! 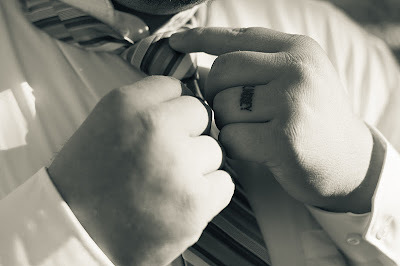 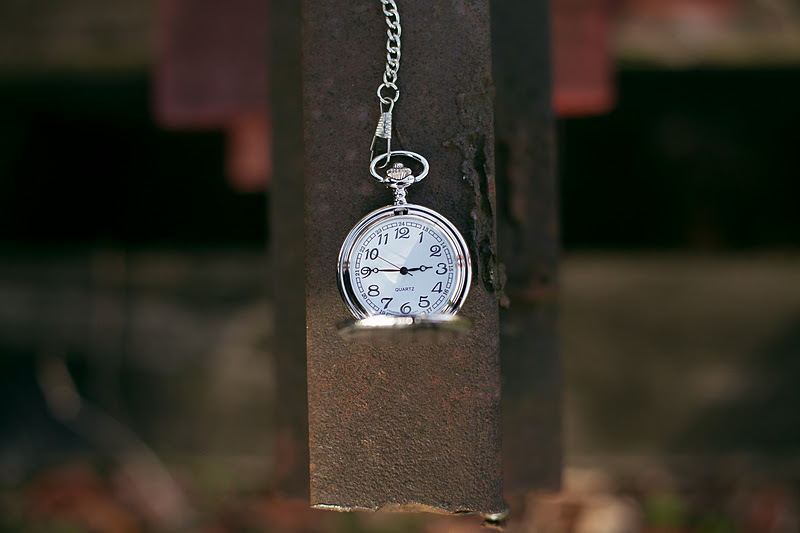 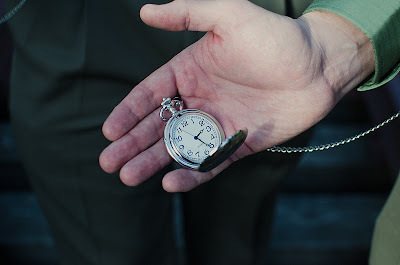 For groomsmen gifts, Todd chose classy pocket watches. 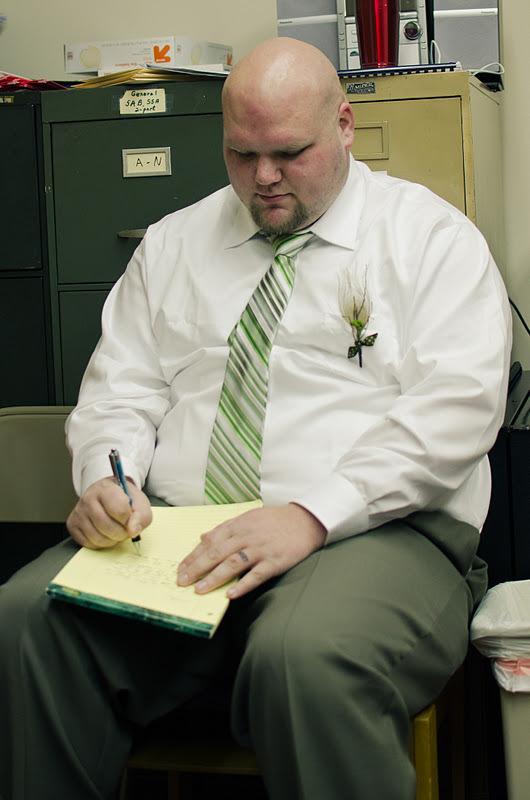 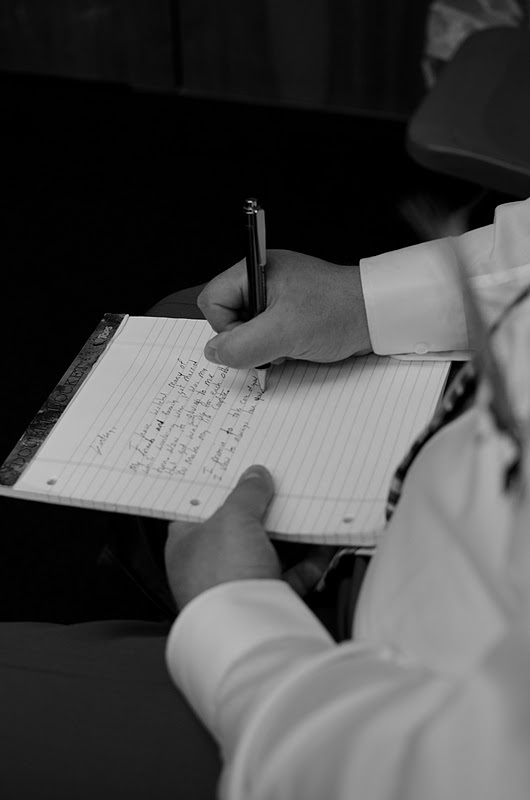 Todd writing his wedding vows... right before the ceremony.